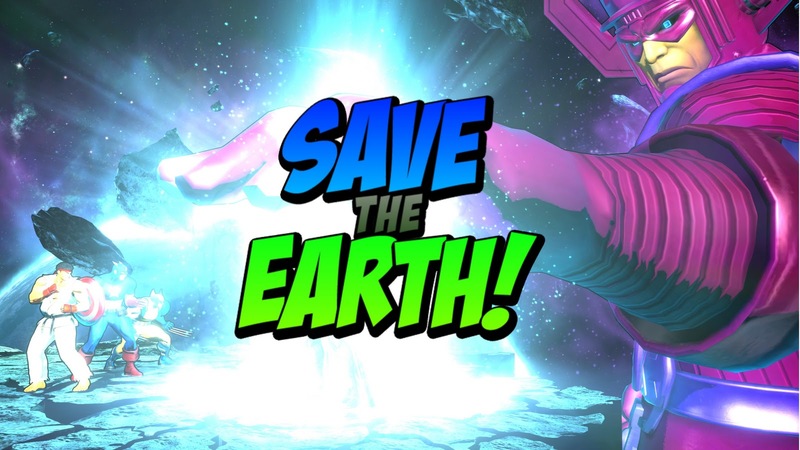 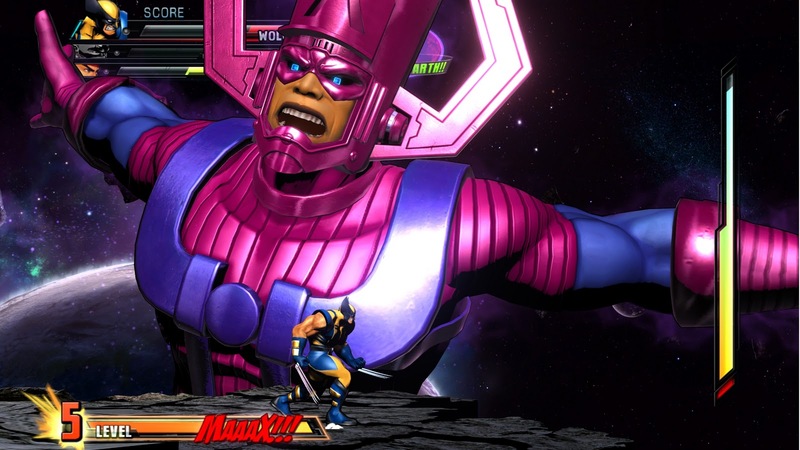 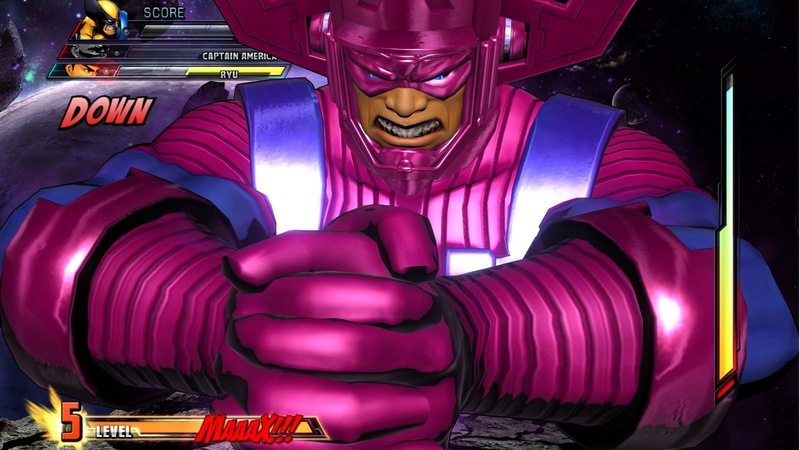 Never, ever, invite Marvel Comics' world devourer Galactus over for anything. Capcom has revealed that the Fantastic Four's (who aren't even in the game) greatest foe is, in fact, the end boss of it's upcoming Marvel vs Capcom 3 fighter. 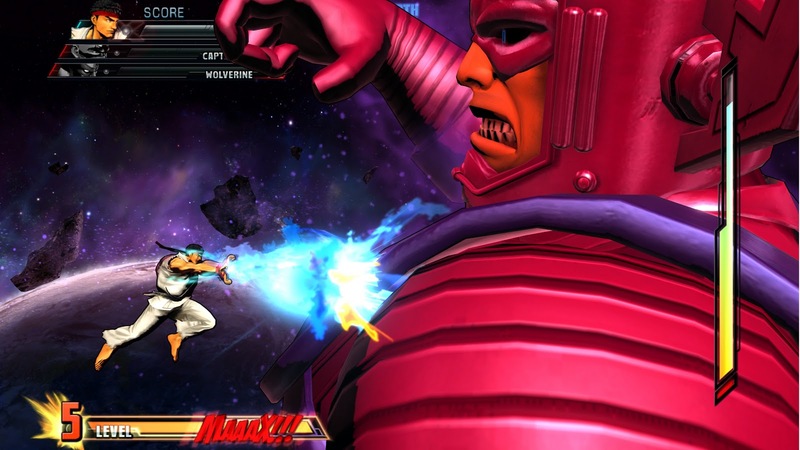 Right about now there should be much rejoycing that it isn't another made up goofball like that green slime... thing... from MvC2.